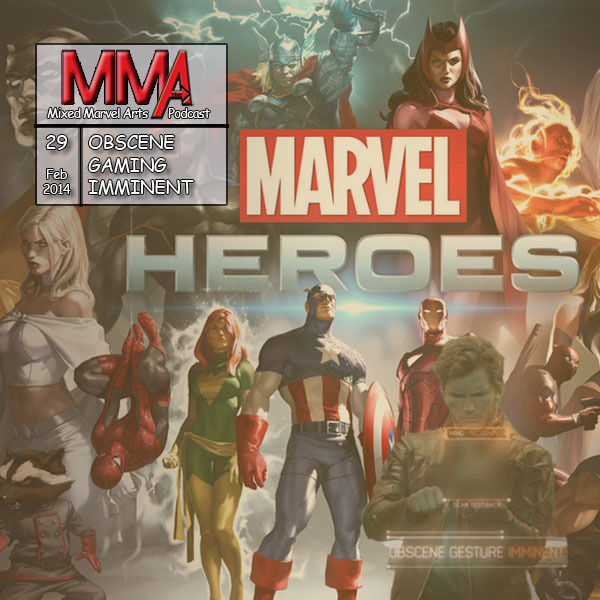 The Mixed Marvel Arts Podcast gets their gaming on with this first official look at Marvel Heroes. Shaun tries to sneak in talk about comics, while Brian is too preoccupied with his new character selection, Rocket Raccoon. Throughout the extra-long episode, the duo eventually manages to talk about the new Guardians of the Galaxy trailer, as well as their latest Fantasy Comic Book League statistics. Episode 68 – What’s Your Marvel Fantasy?